Proper oral health is more than just brushing our teeth. 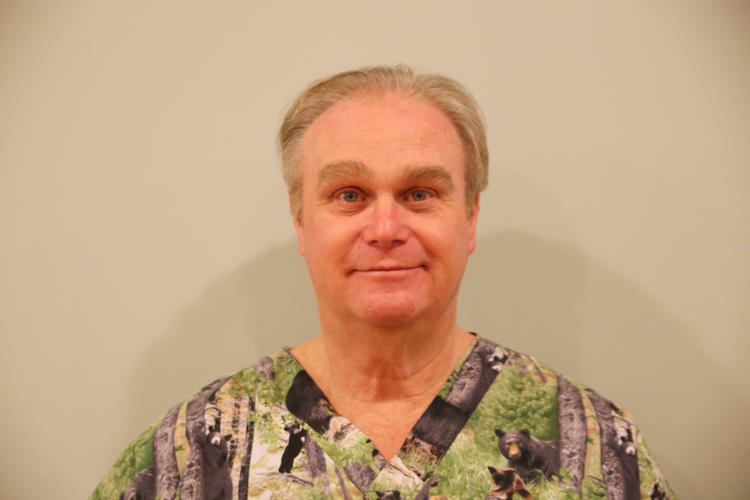 Our dentist, Dr. Wright & Dr. Massie, are ready to welcome you into our dental office for your general dentistry needs and more if necessary. 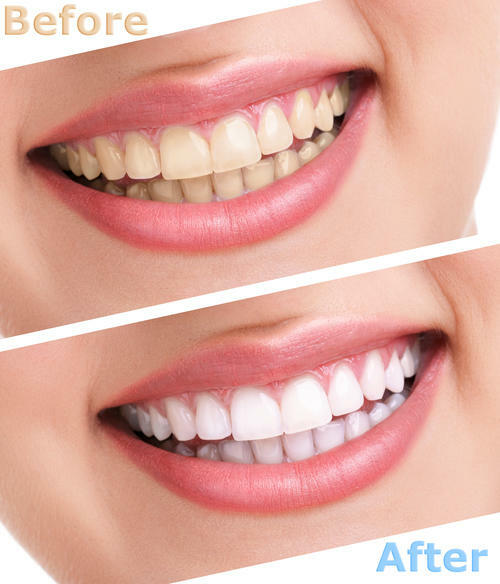 We also offer cosmetic dentistry services such as dental implants, invisible braces, teeth whiting, and more. 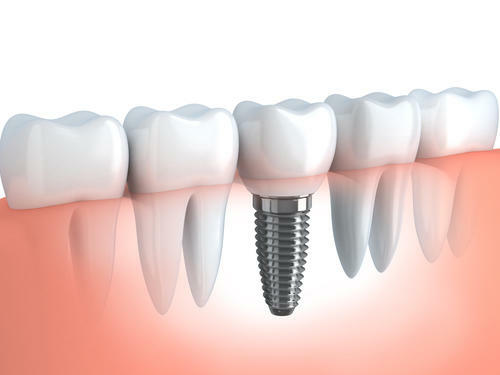 If you need repair work in the form of dental crowns, bridges, root canals, or extractions we are also your one-stop-shop. 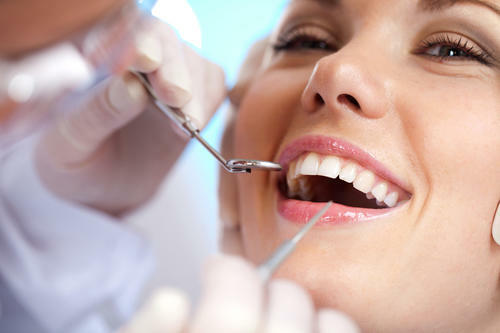 Our preventative dental care will have your teeth and oral health the best it has ever been. You will leave her with a confident smile! Give us a call (859) 384-1700 and schedule your appointment today. 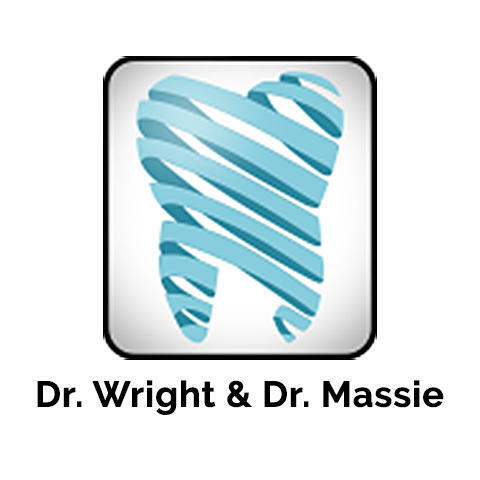 Currently there are no reviews for ' Dr. Wright & Dr. Massie '.